Pal Promo: Get the lowest deals this year from our MEGA MADNESS SALE! 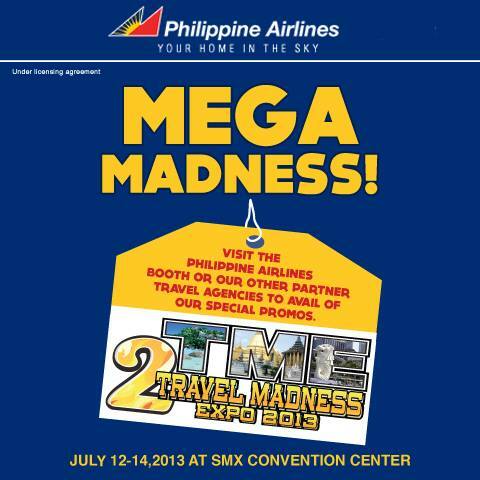 Visit the Philippine Airlines Booth and our other Partner Travel Agencies to avail of our Special Promos. Join us at Halls 3 and 4, SMX Convention Center, Seashell Drive, Mall of Asia Complex, Pasay City. Pal Promo Fares 2013 All New!